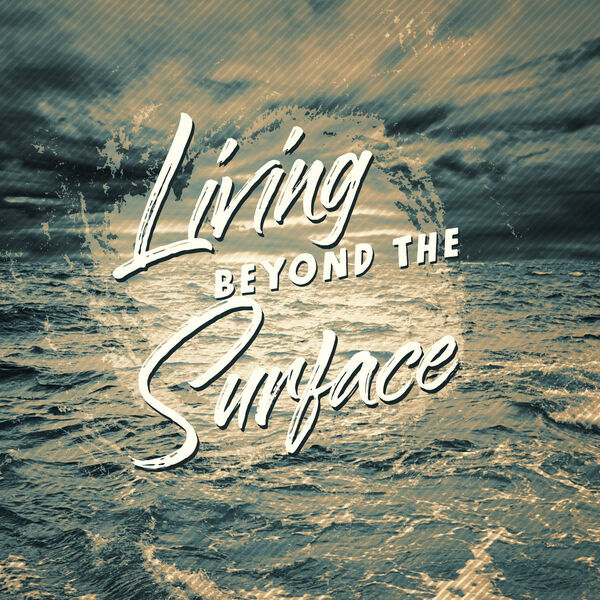 The second part of this incredible series revolves around worship. We are called to worship God because of who He is and what He's done. Let us never be so loud for a sports team that doesn't know your name and stand silent for the God that made you!